Use to separated light particles from heavy through different microns bolty cloth/ sieves. 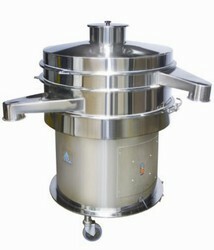 Our comapny provides a varied range of lab sifter. These can also be availed as per opur client's specification. 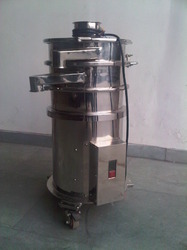 The lab sifter is timely delivered and is used for different important purposes. This product is made at par with the international market and can be availed from us at good price ranges.